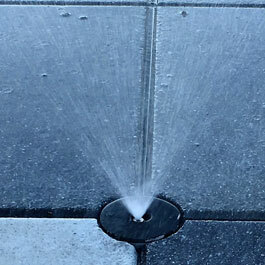 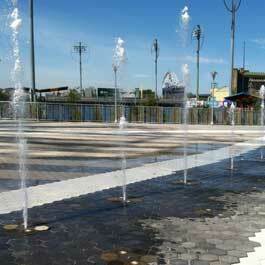 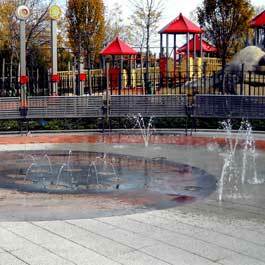 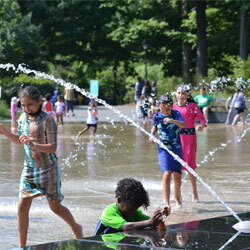 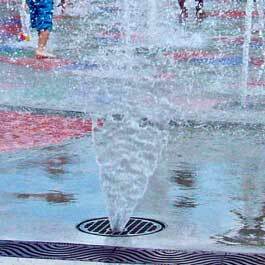 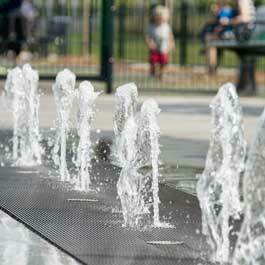 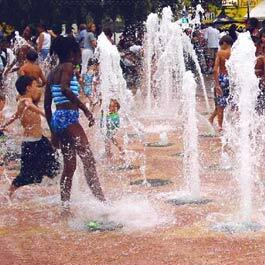 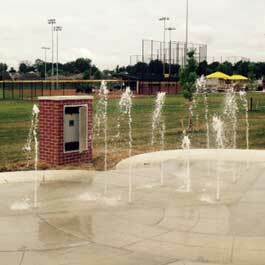 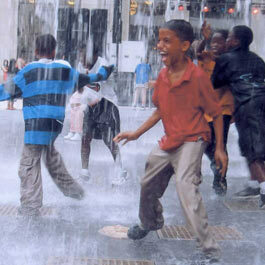 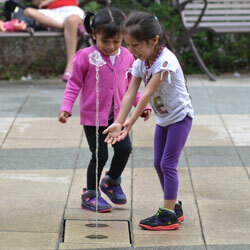 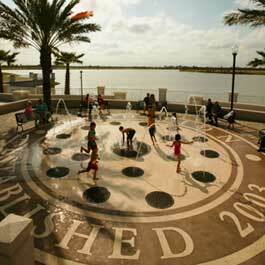 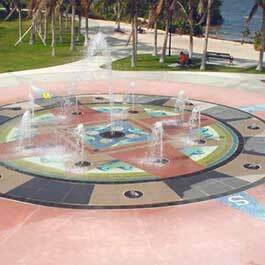 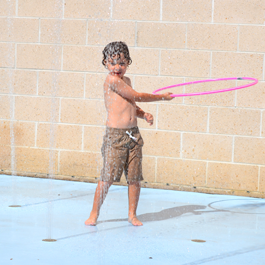 Interactive Fountains, or splash pads, are known for bringing communities together and are perfect for kids of all ages. 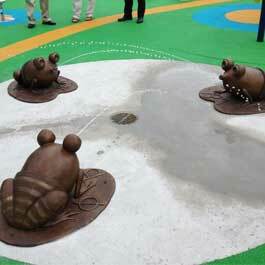 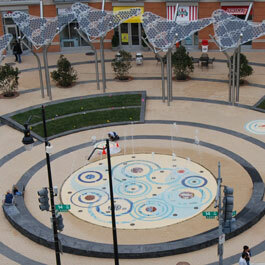 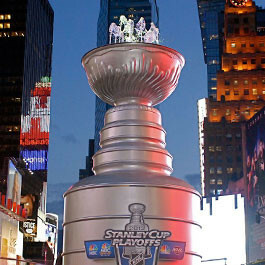 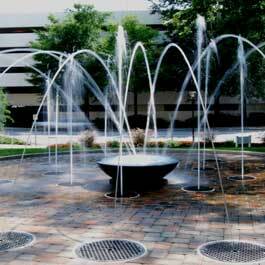 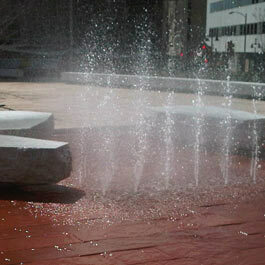 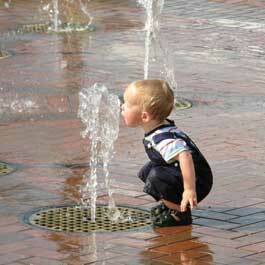 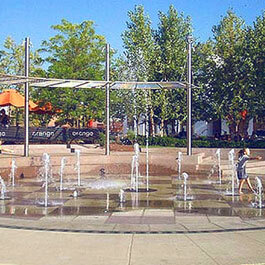 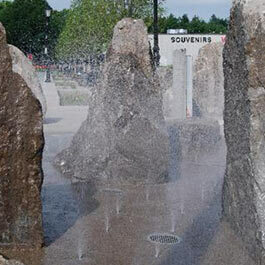 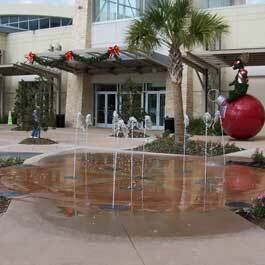 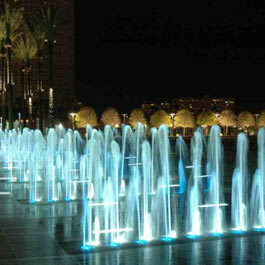 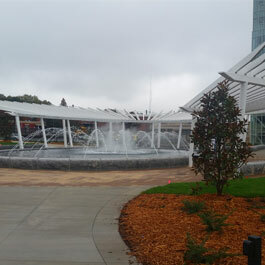 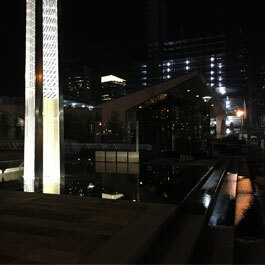 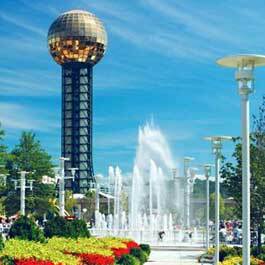 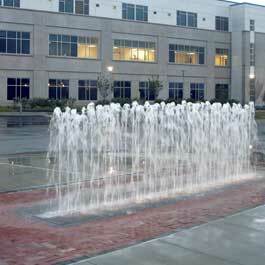 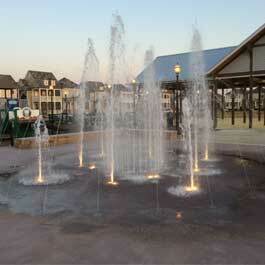 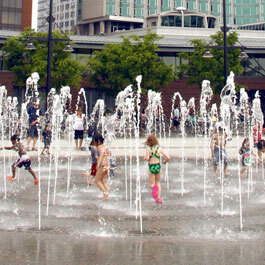 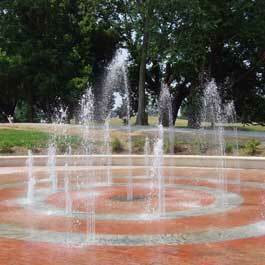 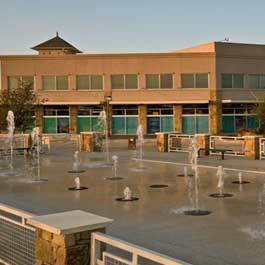 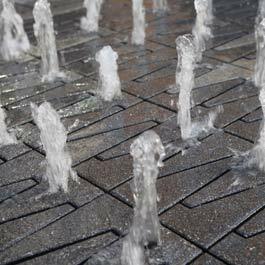 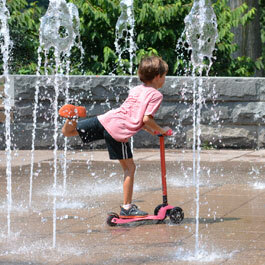 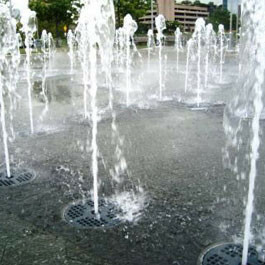 Interactive fountains can cool visitors off in the summer and provide a great place to ice skate in the colder months. 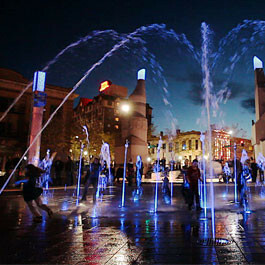 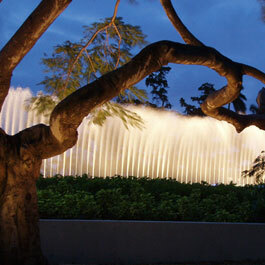 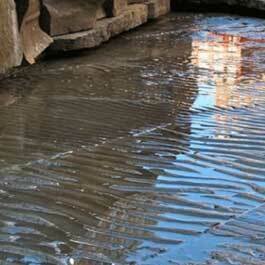 Many of the features below also integrate our RGB LED lights and water choreography to create elaborate water shows. 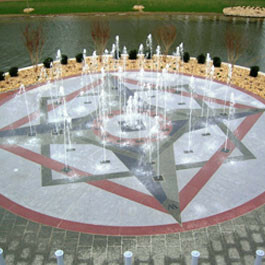 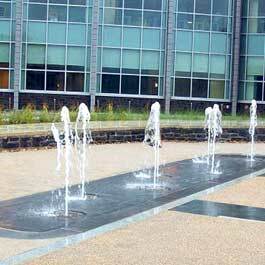 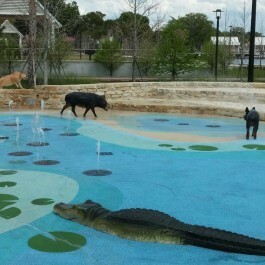 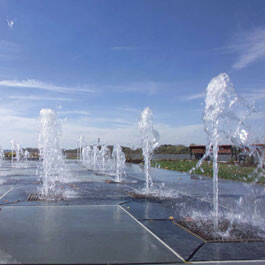 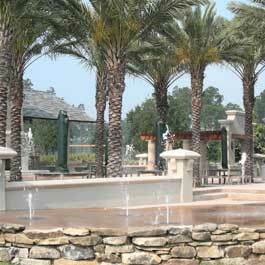 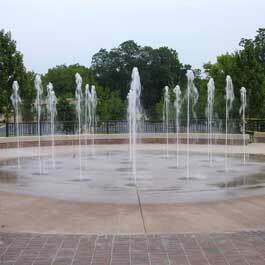 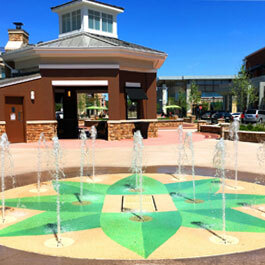 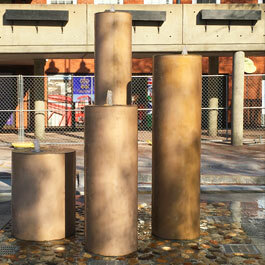 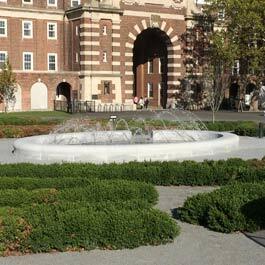 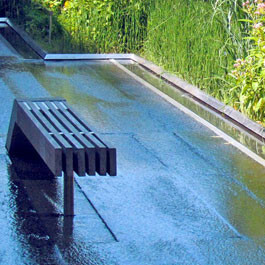 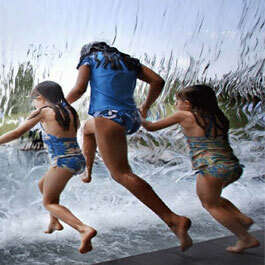 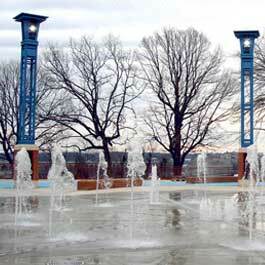 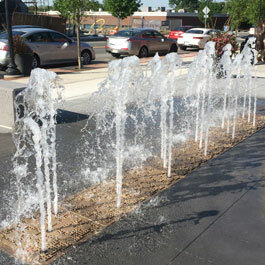 View our favorite interactive water features below and contact us today about creating your own interactive water feature.